Here comes another wonderful and remarkable love story of the year, ‘It Takes a Man and a Woman’ starring the reunited box office royalties Mr. John Lloyd Cruz and Ms. Sarah Geronimo. This much awaited It Takes a Man and a Woman movie is said to be the continuation of their two previous movies released few years ago namely, A Very Special Love and You Change My Life. 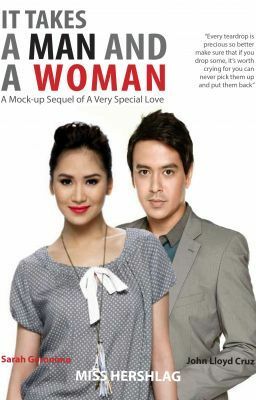 It Takes a Man and a Woman is a romantic-comedy movie under Star Cinema and Viva Films Production and will be release on March 30, 2013. It Takes a Man and a Woman’s original schedule of releasing was supposedly this February of today’s year as a Valentine offering, however, due to Health issues of the lead stars it was postponed. It’s been 4 years had been passed since part 1 and 2 was enjoyed by the movie goers. So this is it! It Takes a Man and a Woman will again refresh the ‘kilig moments’ brought to us by the Sarah-John Lloyd tandem. Thou there were lots of controversies about them both between different persons, best outcome is still expected. Anyway, their chemistry is really not that ordinary. Sarah-John Lloyd magic captures the heart of those who are in love and inspires those who are still looking for love. It Takes a Man and a Woman rotates about the love story of Laida Magtalas (Sarah Geronemo) and Miggy Montenegro (John Lloyd Cruz). 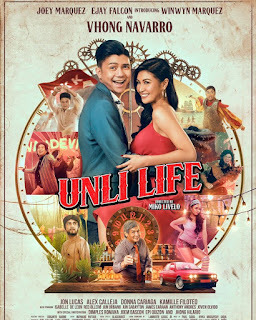 Let us together watch the movie It Takes a Man and a Woman on March 30, 2013 and get ready to fall in love again with the sparkling magic of a man and a woman. See ya’ll there!